For easy access from home to patio or deck, your patio doors need to swing free and easy. In order to keep your home comfortable and protected from the elements, your patio doors need to be durable and weatherproof. And in order to get patio doors that offer the best of both worlds without sacrificing beauty, you need to turn to Renewal by Andersen® of Connecticut. 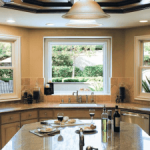 We install a wide selection of top of the line Andersen patio doors, each one designed to outlast and outperform any other patio door on the market. Investing in a quality patio door will provide you with a dependable barrier to harsher weather and a simple to operate gateway to the outdoors when the weather is nice. If you choose a patio door just because it is cheap or aesthetically pleasing, you could end up having to perform constant maintenance in order to slow the deterioration of the door. With a Renewal® door, little maintenance is required in order to keep your door looking fresh off the factory floor. At Renewal by Andersen® of Connecticut we install all three of the distinctive Renewal® models of patio doors. These models, Hinged French, Sliding French, and Contemporary Sliding, offer their own set of unique benefits and stylistic advantages. In our initial consultation we will go through the different features and help you to choose the right patio door for your home. Each Renewal® patio door is designed with a durable, insulated Fibrex™ frame and energy efficient “Low-E” glass. 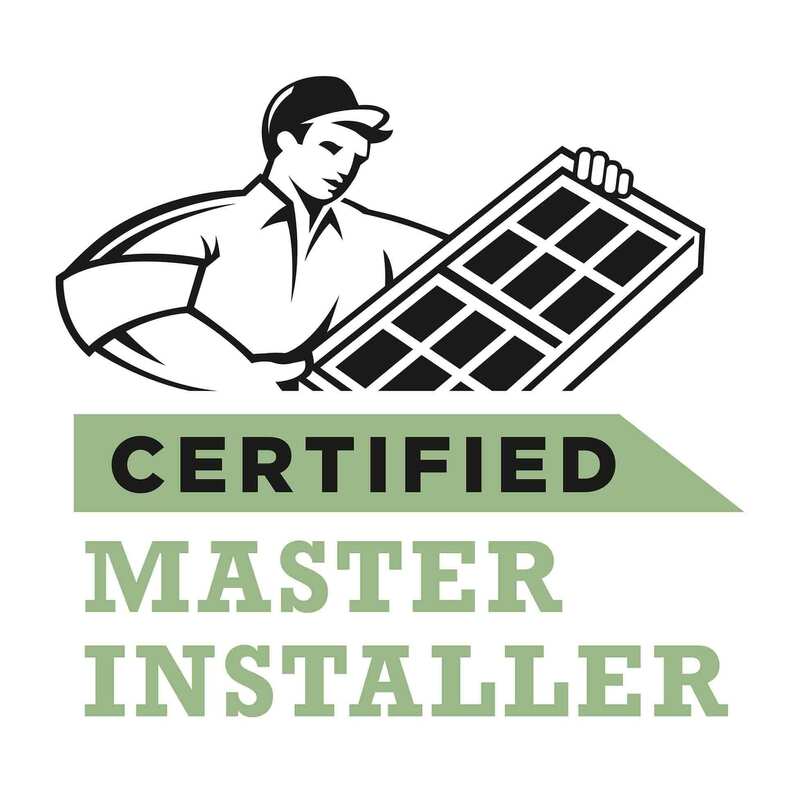 The superior strength and ease of maintenance involved with such advanced materials is just another reason to turn to Renewal by Andersen® of Connecticut for door and window installation. Your Connecticut home will be safe, comfortable, and affordable all year long. For full details on the Renewal® line of patio doors, call Renewal by Andersen® of Connecticut or visit our Contact Us page to request a quote today!